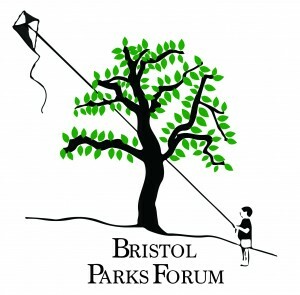 We are in the process of finalising the agenda for our next meeting (which will also be our AGM) and it should appear on the website at www.bristolparksforum.org.uk/meetings sometime next week. If you are interested in joining the committee or standing as Chair or Vice-chair please let us know. Please let me know if any of this information needs updating for your group. There is also a new group coming together for St Anne’s Park in Brislington. A consultation is now open regarding upgrading a path in Stoke Park. The Council’s proposal is to upgrade an existing path connecting Lockleaze with Jellicoe Avenue at the eastern edge of the park, to create a new all-weather accessible path for both walkers (including families with push-chairs, older people, and those with mobility difficulties) and cyclists. There is a drop-in session at the Old Library on Muller Road between 12pm and 3pm tomorrow (Friday 5th of October). The plans will also be discussed at a public meeting at The Cameron Centre at Gainsborough Square in Lockleaze - on Tuesday 9th of October between 6pm and 8pm. You may have seen an article about this project that has received £300,000 of Heritage Lottery Funding in the Bristol Post – if you did please ignore it! This is a national project running over three years. 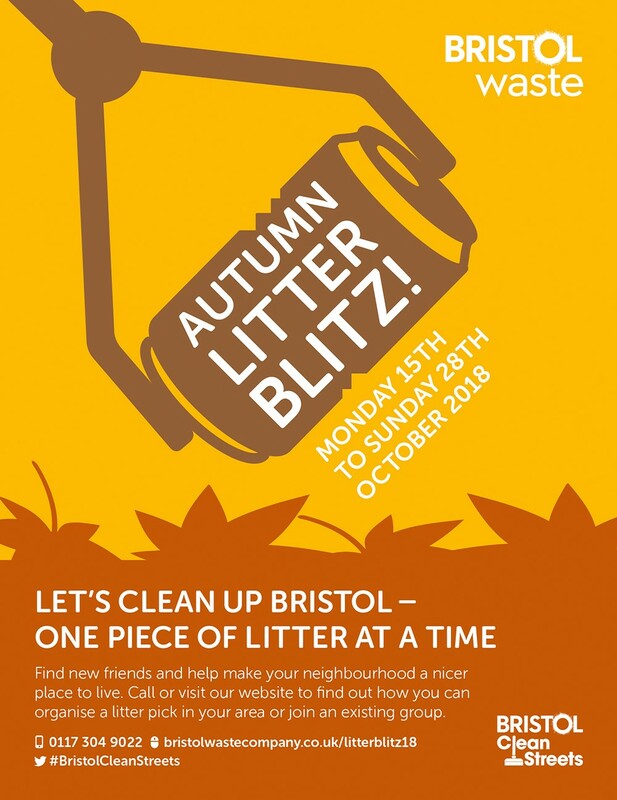 Bristol is one of the five areas selected and the project aims to work with four park groups in Bristol in each of the three years – so 12 different park groups will receive support. Getting young people involved with park groups should benefit all of us, not just the park groups directly involved so I hope that this is a project that groups will engage with. Registration for the BTO Tawny Owl Calling Survey is fully open and the survey period itself has started from 30th Sept ! Please consider taking part in this simple 20 minute, one evening a week survey for as many weeks you want to. It runs from 30th September 2018 to 30th March 2019.